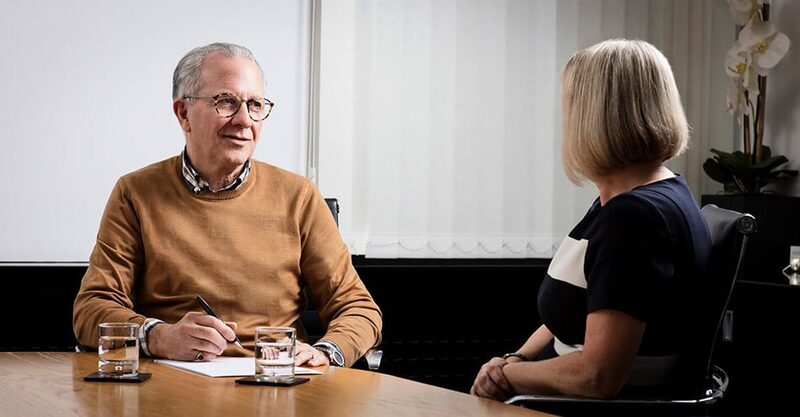 With a quarter-century of experience at the head of the medico legal industry, HKA can support claimants with every kind of psychological and orthopaedic condition. Our team of clinical psychologists and orthopaedic surgeons are qualified to give examinations and provide psychological/orthopaedic assessments for all personal injury cases. When a client visits an expert from HKA’s register, they can expect a detailed one-to-one examination, taking into account injuries sustained and repercussions on well-being. All cases are different, every client is an individual. In the aftermath of a personal injury - from a debilitating car crash to a traumatic fall - an expert witness provided by HKA will be able to assess in detail and report thoroughly on the psychological effects. One of the UK's most respected orthopaedic surgeons, John Mackinnon meets clients at their choice of four UK clinics, carrying out an in-depth orthopaedic assessment. In cases where alleged medical negligence has caused harm to a client, an HKA expert witness is uniquely qualified to assess the psychological impact and wider implications.